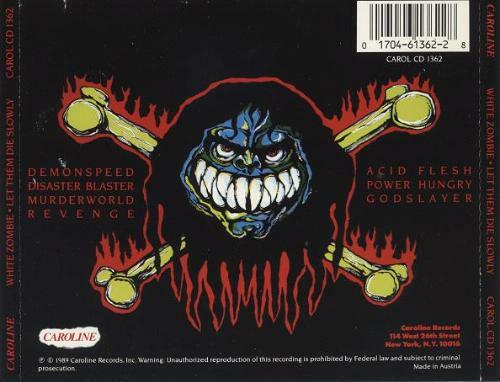 « Hellfueled – Revisiting “Midnight Lady” EP From 2004! This entry was posted on October 3, 2010 at 9:44 pm and is filed under alternative metal music, Hard Rock, hard rock albums, hard rock bands, hard rock music, Heavy Metal, heavy metal albums, heavy metal bands, heavy metal music, metal music, metal odyssey, Music, rock and roll, rock music, rock music news with tags 1980's heavy metal music, 1990's heavy metal music, alternative metal music, hard rock music, heavy metal history, heavy metal music, horror metal music, make them die slowly 1989, make them die slowly album review, metal music, metal odyssey, Music, rob zombie, rock music, rock music news, white zombie. You can follow any responses to this entry through the RSS 2.0 feed. You can leave a response, or trackback from your own site. I also have this album on CD and I believe mine is a reissue that I found in the cut out bin shortly after White Zombie hit it big, so I have had since 1992 or so. I have to admit when I first the album I hated it!!!! I guess I was excepting it to sound like ‘Lasexocristo’ not some underground badly recorded sludge metal. Now adays I like it for what it is and it is an interesting look at a band’s very formative roots and if I had this album in 1988 I would have made bets against this band scoring a hit song or album. BTW Stone if you are Facebook look me up dude, my friends and I just post up music videos etc. I have this album and bought it soon after it came out. 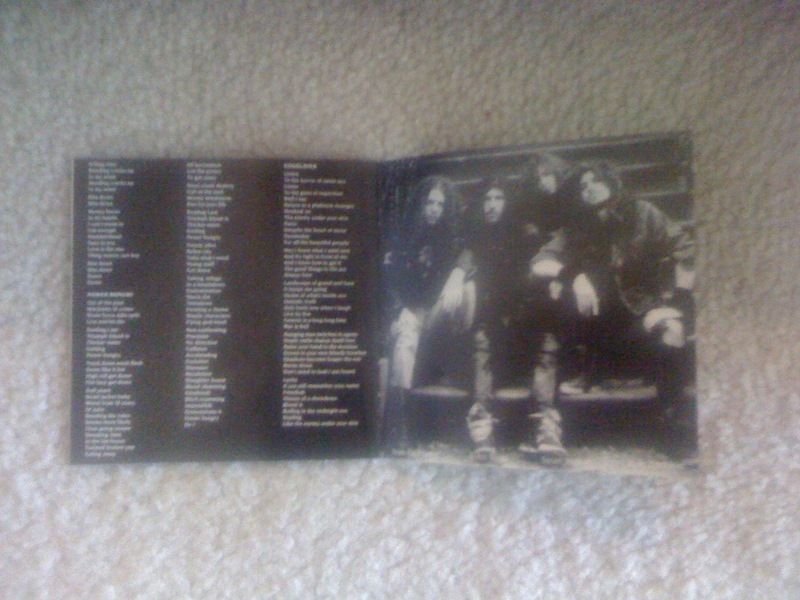 I only kept it so I could make fun of White Zombie later on after they were popular. 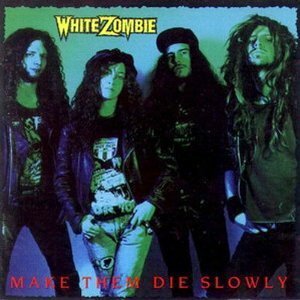 I like every White Zombie/Rob Zombie album that has came out after this one, but the Make Them Die Slowly album is by far one of the worst albums my ears have ever had to agonize through. You would have to be an extreme denialistic White Zombie fan to say anything good about this album. I would rank it in the top 3 worst alubums of all time. 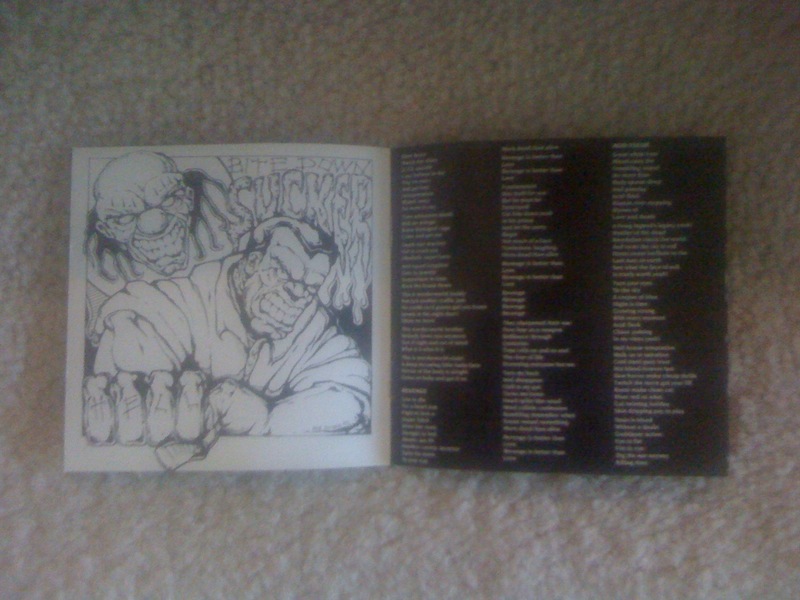 granted, “make them die slowly” suffers from some really awful production, but there are some good riffs. and some of the songs might also be a wee bit too long, but again, there are some good riffs. riffs are you want in your metal, right?. i’m sure in ’89 no one in their right mind was betting on these dudes ( and lady) to hit the big time. it just goes to show you what a ton of determination and a lot of luck will get get you.